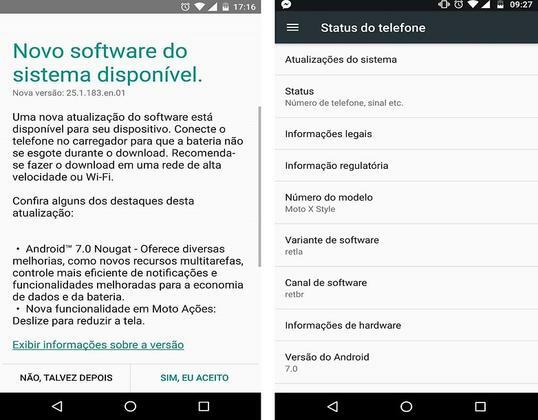 The highly anticipated Nougat firmware update is now rolling out to the Moto X Style (Pure) device in India and Brazil. Users have been receiving the OTA notification for those who have signed up for the Soak test from Motorola. Soak test is basically a Beta version of the firmware and is released for many of the testers across the globe. The soak test started last year Moto with Moto G4 and Moto G4 Plus being the first devices to receive it. Now, Moto has also released stable official Nougat build for the same. 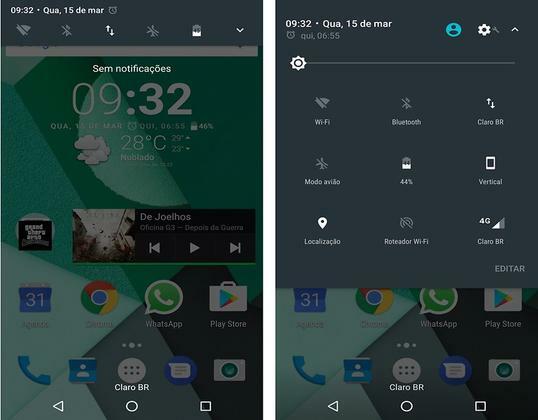 Keeping its promise, Motorola is now rolling out the OTA (Over-The-Air) update to the Moto X Style users in Brazil. The update is for selective regions starting India and Brazil. It may soon be released in the United States and a broader rollout will follow soon for the other European countries including France, Germany, Italy etc. This will take the devices to its official Android 7.0 Nougat build. The OTA weighs around 1.4 GB in size. You can check for the OTA notification by changing the device location from Settings>System Updates. It is a Nougat beta version so you may find some bugs. However, it brings minor bug fixes, moto actions, multi-window support, customizable notification bar, and stability improvements over the stock Android 6.0.1 Marshmallow firmware. The full changelog is given below and the screenshot confirms the 7.0 Nougat to the Moto X Style device. The Moto Germany confirmed that official firmware update for Moto X Style will arrive later in May. So, we hope to see it soon. It is important to note, you will only receive the OTA if you have already enrolled for the Soak test program by Motorola. Once the firmware download links are up for the Moto X Style, we will update it here. So stay tuned.